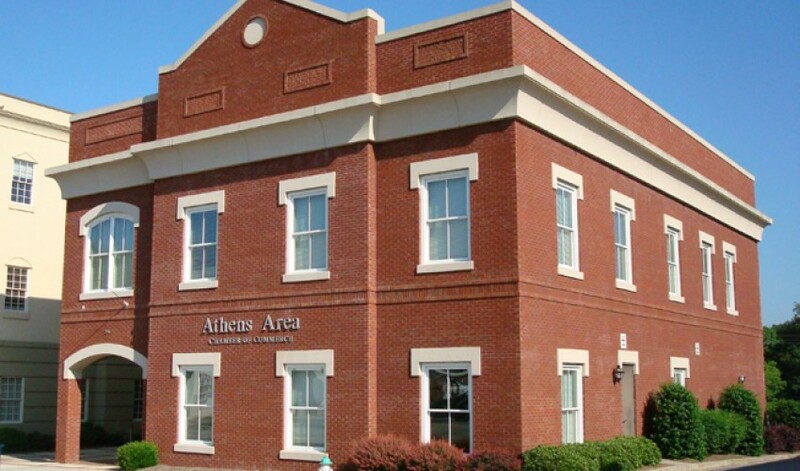 AMT was selected by the Athens Area Chamber of Commerce to perform architectural, structural and civil services to create a new 7,000 SF, two-story building for their new offices. 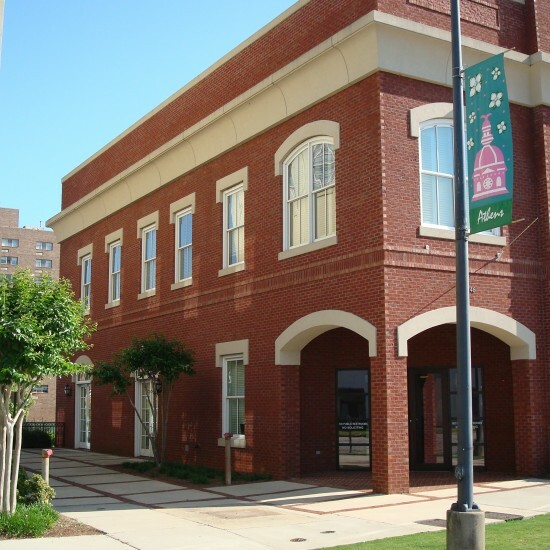 This $1 million building consisted of a reception room, large gathering lobby, 13 offices, an executive board room, catering kitchen, conference room and secondary support facilities, all with up-to-date technology infrastructure. 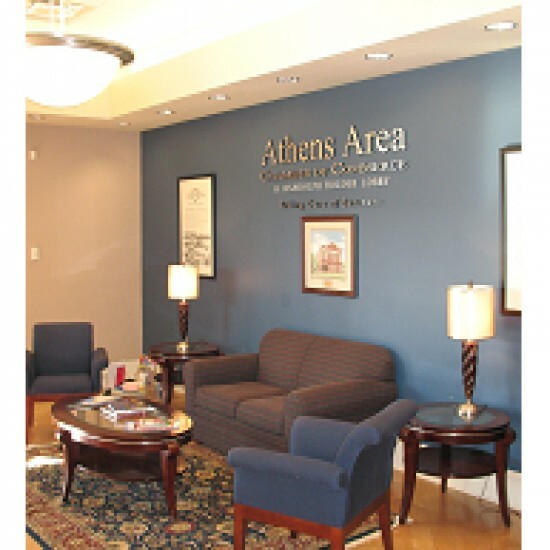 For this particular project, AMT focused the design of the building’s exterior size, proportion, and construction to compliment and reflect the surrounding local architecture of downtown Athens with a welcoming interior providing the users and visitors with an efficient and flexible layout.